Surrounded by thousands of islands in different shape from human’s imagination, Ha Long Bay is a truly natural wonder that noone can deny its beauty after visiting this destination. Located in the North East region of Vietnam, it takes about 3 hours on highway road to travel 150km from Hanoi – capital of Vietnam. Stepping out from the noisy daily life, we would definitely step by step drowning into peace, romance and surprising sceneries of Halong bay. 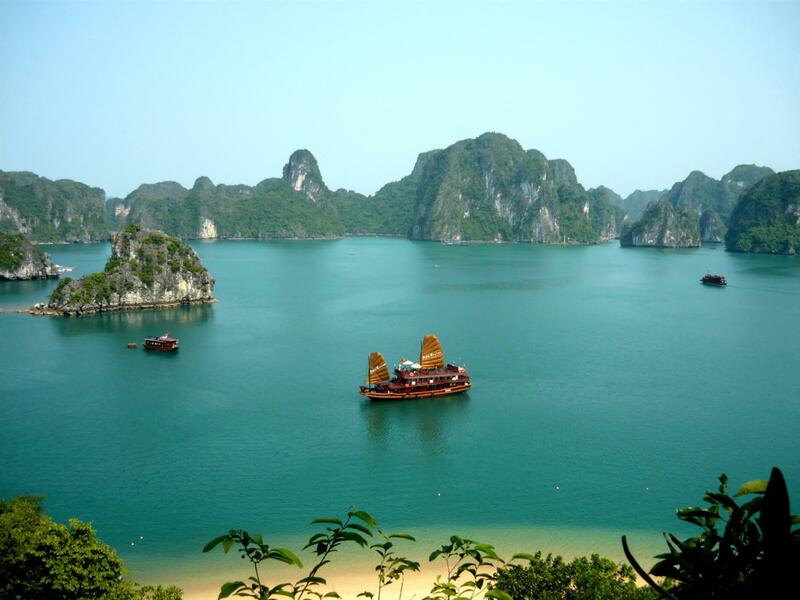 Halong Bay has formed itself by number of islands, caves and local cultures. Almost famous and beautiful main islands had given different names based on their shapes such as Hon Trong Mai, Hon Dau Nguoi and Hon Rong, etc. Exploring native and original caves such as Thien Cung, Sung Sot and Dau Go, ect in Ha Long Bay brings back visitors wonderful feelings from surprise to curiosity. Moreover, travelers should visit Cua Van village, one of the most special and original village in region of local people. People in here live, study and earning money on water day by day without stepping on mainland for a long time. Children and their parents live totally on nature time by time. When the boys and girls grow up almost of them would choose the way to live like their parents do, just few of them come to mainland to settle down. Your tour of travelling would not be fulfilled without trying some local foods. 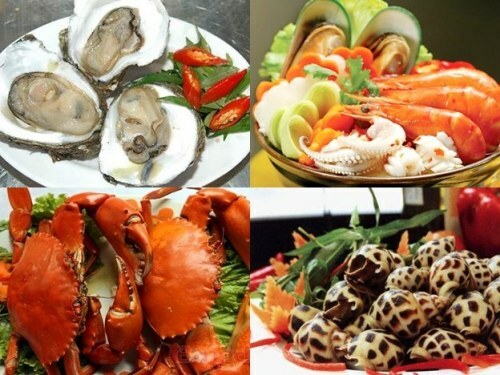 It is easy for any travelers to try so fresh and delicious seafoods with comfortable prices. Travelers could hire locals or restaurants to cook the fishes that you have just bought or cooking by yourself with fun and love. 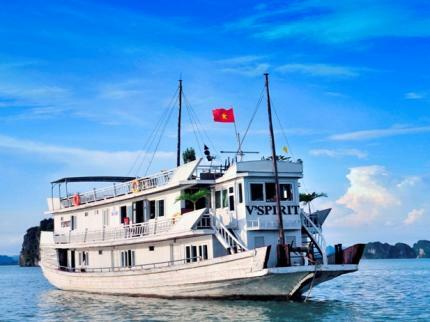 Definitely, Ha Long Bay will bring you such a wonderful experience of joy and refreshment that you have ever tried in long life. 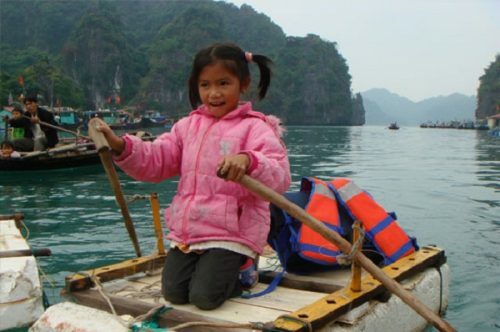 Hope to see you in Ha Long Bay soon.